Shopping for a New or Pre-Owned Boat?.. You came to the right place. Shop lots of boats for sale, check out our boater’s learning center and easy financing options which all add up to the best way to go! We do boating right from web to water! When it comes to everything boating, new boats or used boats, Top Notch Marine is 100 percent committed to earning your business and becoming an exceptional, full-service boating resource for you. Here you will find the best boat for your family. Our goal is to earn your business through professional attention and care. Our sales, service and admin teams eagerly await the opportunity to serve you. We really have the perfect boat, service and parts for you. We’re about fulfilling your boating dreams and making today the day you realize that dream. When you know what new or used boat, motor or trailer you want… SAVE TIME and click here. Call 888 278-1991 Click here to Contact Us or Come by today! We want our customers to feel comfortable knowing they received the very best deal possible on a new or pre-owned boat. 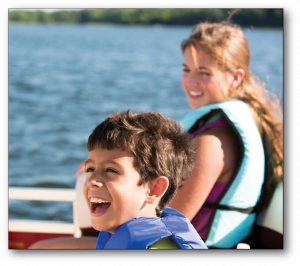 Save even more with deep discounts and special offers on all types of boats that are sure to make you smile! 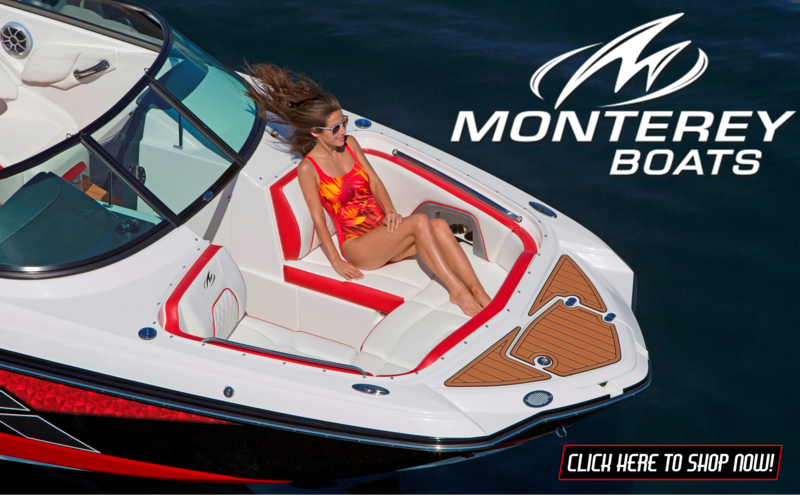 Selling America’s Top Boat Brands like Wellcraft, Monterey, Starcraft, South Bay and Bimini Boats, we have 100’s of units in stock and on order! All boat types like center consoles, bay boats, walk-arounds, dual consoles, deck and pontoon boats, sport and fishing boats, bowriders, cruisers, and sport yachts! No matter what type of power boating you enjoy, our veteran sales team is ready and fully prepared to assist you however needed. With a combined CSI (customer service index) rating well above average, each and every day to deliver an outstanding and rewarding experience for every customer we have the opportunity to serve. 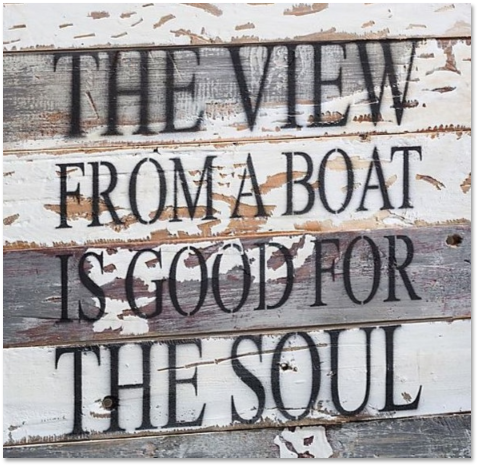 At Top Notch Marine our mission is to help you live out your boating dreams! We accomplish this at our multiple locations through a full service dealership philosophy. We are here to help you every step of the way! Our team of sales pro’s are ready to help you sell your boat quickly, easily and for more than you might imagine. We also specialize in fast cash “buy on the spot” and boat brokerage from 15′ to 35′. One of our methods is sure to work well for you! We have the parts and accessories you need to keep enjoying all of your boats capabilities. We carry brands like Yamaha, Mercury, Honda, Volvo and Suzuki parts. Since 1987, we promise “sound advice and a great price” on all of our accessories and electronics. Did you know we own the largest online boat trailer dealership in the world? That’s right! Since 2009 we have sold thousands of boat trailers online and in our stores. For the very best boat trailer deals visit www.boattraileroutlet.com. Save up to 30% and get Manufacturer Rebates on your favorite Boat Brands! The perfect place to buy, sell or service a boat in Central Florida (Daytona Beach, Melbourne, Palm Bay, Orlando, Ocala), North Florida (Jacksonville, Saint Augustine) and South Florida (Port Saint Lucie, West Palm Beach, Boca Raton, Wellington, Ft Lauderdale & Miami). Note: All services listed on our service page are available in all locations. Ft. Pierce is our largest and most capable facility. Where major repairs and refitting are required, please contact our Ft. Pierce facility. We are happy to help with transportation arrangements.